There are currently more than 3 million cases of herniated discs in the U.S. per year, and in most cases, surgery actually offers poor curative results. In fact, experts say that up to 90% of patients with herniated discs can be successfully treated without surgery. How can you successfully treat my herniated discs? 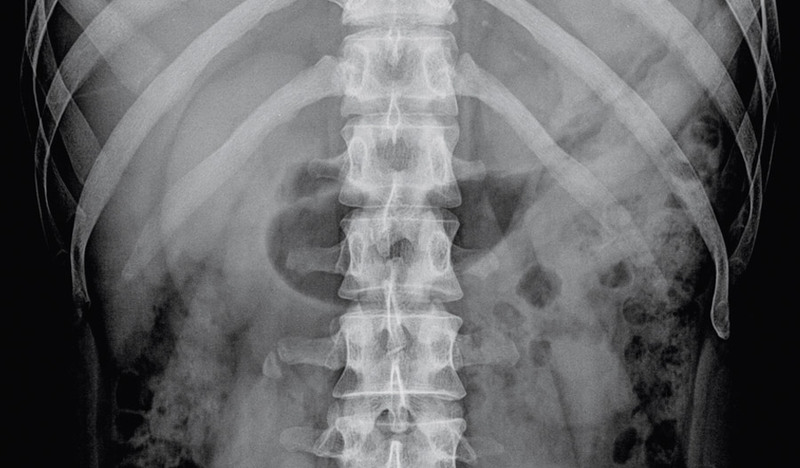 Pain from a herniated disc often resolves on its own over time as the prolapsed material is reabsorbed by the body, but until this happens (usually between four and six weeks) there can be considerable pain. Pain medication, cold and/or heat therapy, electrostimulation, bracing, traction, steroid injections, and hydrotherapy are often used to control discomfort until the condition resolves. It is during this period that chiropractic manipulations and physical therapy are recommended. At Oakland Spine & Physical Therapy, we use the Butler Spine Program – a breakthrough non-surgical treatment using the LCT 1000 Deep Tissue (Class IV) Laser – and spinal decompression to effectively relieve the pain and discomfort of herniated discs. In 80 to 90% of cases of a herniated disc, no surgery is required. Discs are shock absorbers for the spine – they’re flexible, almost gelatinous discs between vertebrae that cushion the spine and permit full range of motion. Sometimes these discs can degenerate, herniated (which means material from inside the disc leaks out), and press on spinal nerves. Arm or leg pain. If your herniated disk is in your lower back, you’ll typically feel the most intense pain in your buttocks, thigh, and calf, and may also involve part of the foot. If your herniated disk is in your neck, the pain will typically be most intense in the shoulder and arm, and may shoot into your arm or leg when you cough, sneeze, or move your spine into certain positions. Weakness in the muscles served by the affected nerves, which may cause you to stumble, or impair your ability to lift or hold items. Disc herniation is typically the result of a gradual, aging-related wear and tear called disc degeneration. As you age, your spinal discs lose some of their water content, making them less flexible and more prone to tearing or rupturing with even a minor strain or twist. While most people can’t pinpoint an exact cause of their herniated disc, common triggers are using your back muscles instead of your leg muscles to lift large, heavy objects, or twisting and turning while lifting. Rarely, a traumatic event such as a fall or a blow to the back can cause a herniated disk.